The journey is complete! 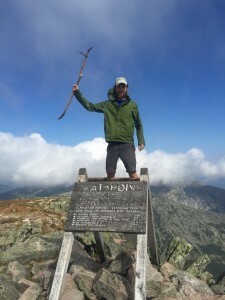 On day 150 of our 2015 Appalachian Trail thru hike, Stink Jacket, John Redcorn and I reached Katahdin, the northern terminus of the Appalachian Trail. The 5 mile hike up Katahdin was one of my favorite sections of the whole trail, the weather was perfect all day and the climb turned out to be rather technical, a great ending to an incredible hike! 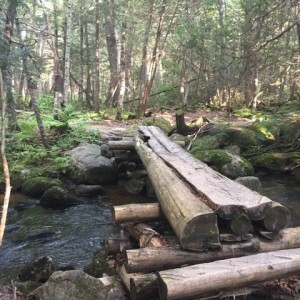 Between the final 5 miles of the trail and Gorham, NH where I last posted an update, lie some of the most demanding parts of the AT. 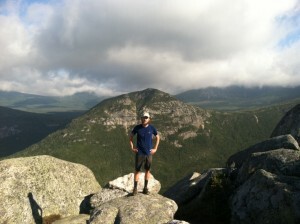 After completing the White Mountains, I began to feel worn out on a daily basis and days off did little to help. Added to that the rugged and wild terrain of Maine made for a challenging finish to the trail. But in true AT fashion when the trail terrain is tough the trail community seems to always help out. The generosity and kindness we received from people in Maine was just incredible. Looking back at this journey this was one of the most influential parts of the whole trip for me. One truly memorable experience occured unexpectedly just prior to the Bigelow Mtns., the final big mountain climb prior to Katahdin. 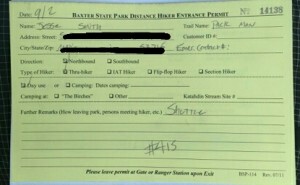 As we crossed a highway leading into town we came across a business card offering help to thru hikers. Since we had to resupply we called Tom the trail angel figuring to get a ride to town and back to the trail. After getting picked up Tom and his dog Max, he told us what he usually provided to thru hikers; a place to stay, food, shower, and a ride to get supplies. We were overwhelmed with his offer and generosity and decided to stay the night. That night Tom prepared Stink Jacket, myself and two other hikers; steak, potatoes, corn on the cob and much more in all you can eat servings. The following morning it was eggs, french toast and biscuits and gravy! 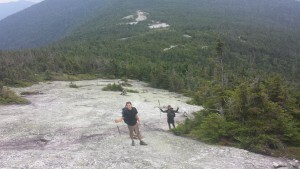 Tom, a retired coast guard captain, has been helping out hikers like this for multiple years! Everyone we ran into after this experience agreed that Tom was one of the nicest people they had ever met. It wasn’t just the food and housing that he provided but the way he went about it. He was willing to do anything for hikers who needed help or assistance and never asked for a dime or would accept money for his help. 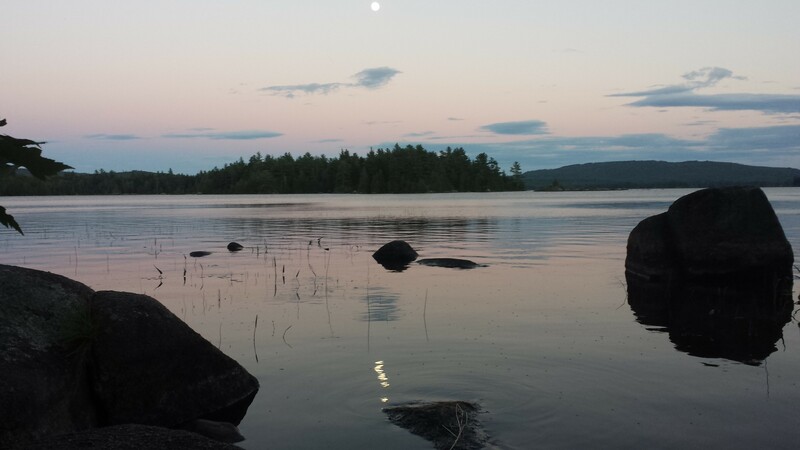 After this uplifting experience we cruised through the next section of the trail leading to the last trail town of Monson, ME. Monson is on the edge of the 100 mile wilderness and was our last resupply prior to completing the trail. After stopping in at the excellent hostel Shaw’s in town we filled up on food and weighed our packs for the last time. 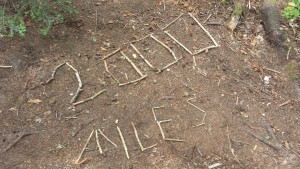 All these months on the trail taught me a thing or two about necessary gear as I was able to cut my pack weight which started out 33 lbs in Georgia down to only 19 with 4-5 days worth of food. 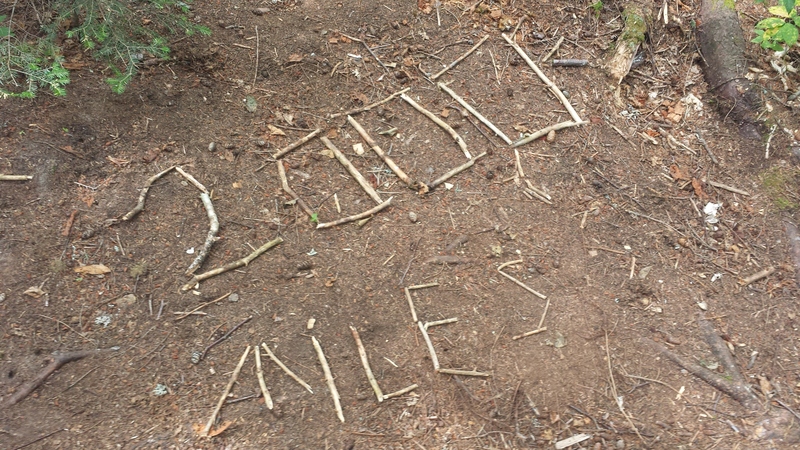 This helped make the last section of trail much more enjoyable! Setting out from Monson we devised a rather challenging plan to hike through the 100 mile wilderness in 4 days. While this sounded like a good plan originally we didn’t take into account how exhausted we were. But as we got farther into the hike we knew what had to be done so we wouldn’t run out of food and in the end everything worked out. 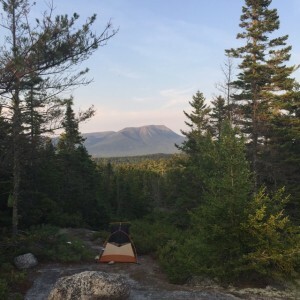 Each day we hiked from sunrise to sunset in order to arrive at Baxter State Park on schedule. 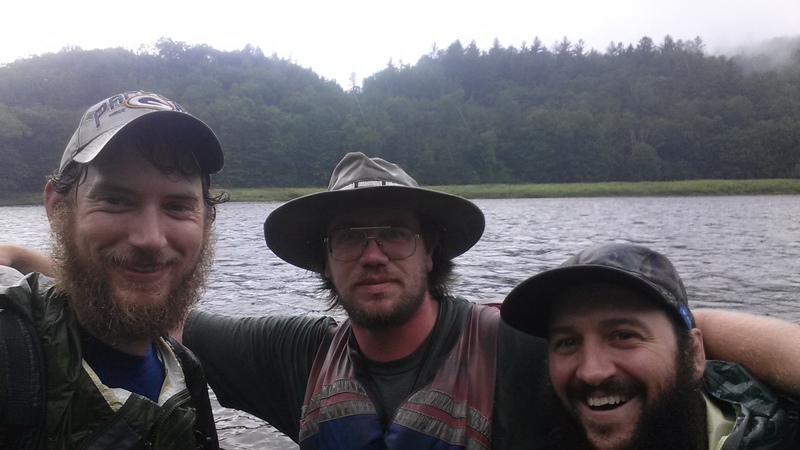 After surviving the 100 mile wilderness, the following morning the three of us set out to complete our hike and thanks to wonderful weather were able to enjoy a great hike! And just like that the journey that Stink Jacket and I had started 150 days prior was complete. 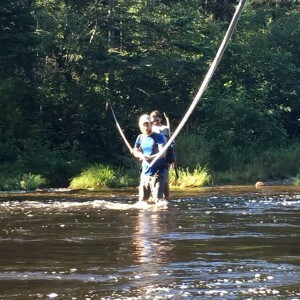 This experience has been truly life changing for me and one of the biggest things I will take from this is to keep the adventure going wherever it leads. 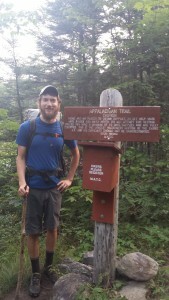 While I miss my daily routine and experiences on the Appalachian trail, I’m excited for what comes next! 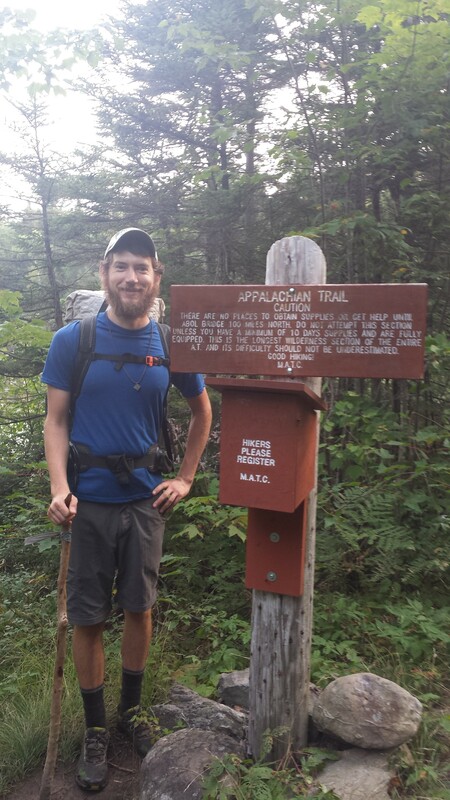 I’d like to say thanks to Zach “Badger” Davis for running AppalachianTrials and allowing me to post my blog. 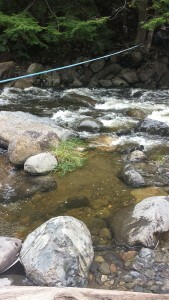 I would have liked to share more updates but hiking the trail was alot more demanding than first thought. 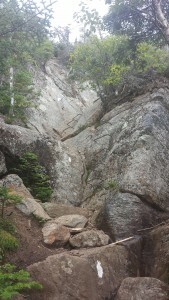 Thanks also to everyone who helped out or offered to help as I hiked the trail. Whether it was by sending food, supplies, providing a place to stay, shower, food or a ride to town; the generosity I received and support was tremendous and much appreciated! If it wasn’t for my support team back home and the support of the AT community this hike would have been nearly impossible. 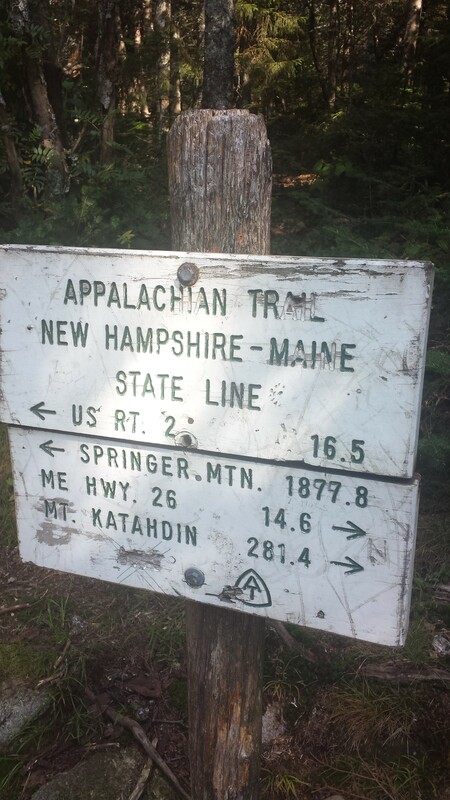 Crossing into the 14th and final state. The terrain of Maine, just doing a little rock climbing. View from one of the best campsites on the AT. 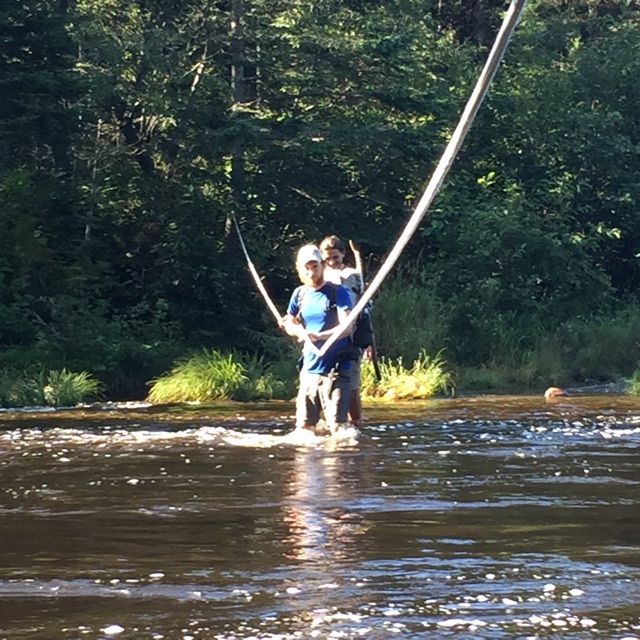 Crossing the Kennebec river with Hillbilly Bill. 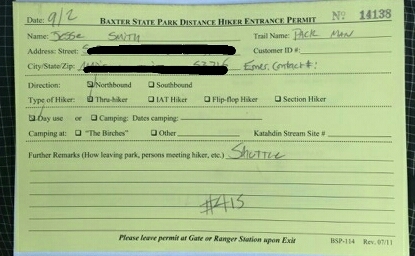 #415 to reach Baxter State Park this year, I was #1071 to start at the southern terminus in Georgia. Heading up to the summit of Katahdin. At the top of Katahdin, northern terminus of the AT! Well done, my friend. Very proud of you. Thanks for letting us follow your journey. Can’t wait to see what adventures await your future.